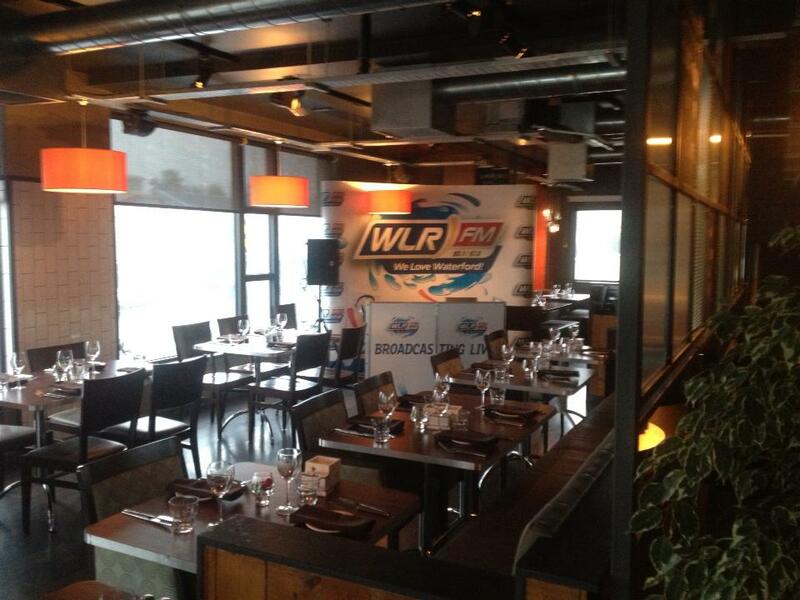 We are delighted to be hosting “the Loved up Lunchbox” with WLR FM on Valentines Day next. Ian and Aoibhinn will be presenting their lunchtime programme live from Bellissimo getting “smoochie” with a number of hopeful couples aiming to win a great prize worth thousands of Euro’s. We have a small number of tables left over the Valentines weekend for all you romantics or just those aiming to make a big impression by bringing someone important to dine with us.